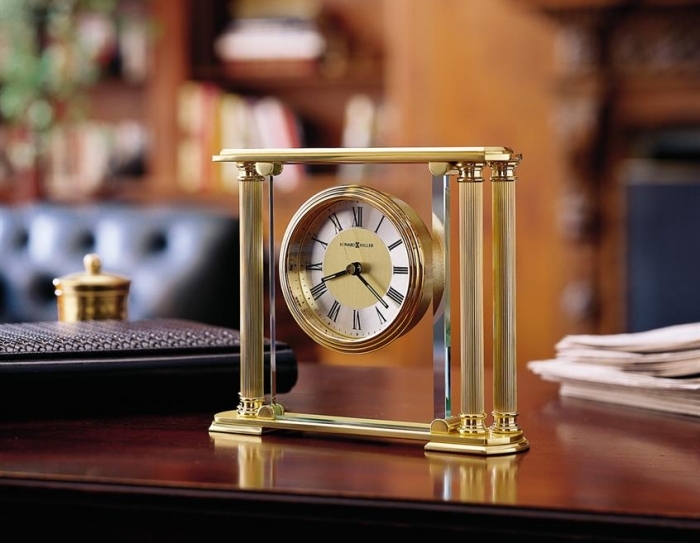 What a perfect give to give? 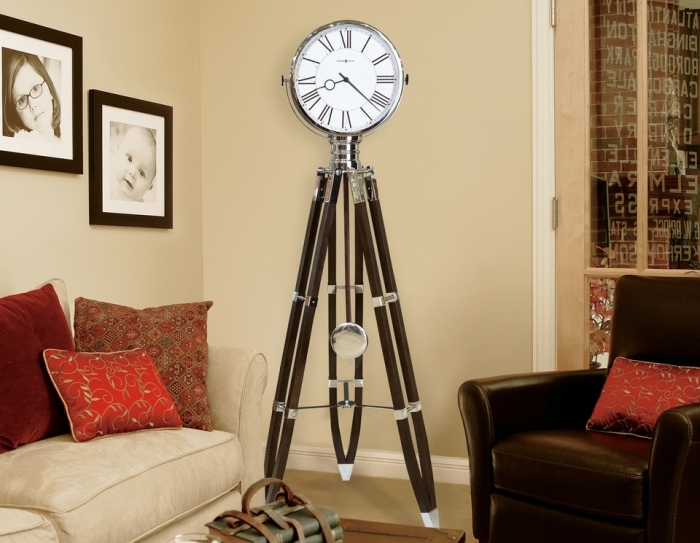 We are proud to be one of Michigan’s largest clock dealers with over 120 time pieces available to choose from. 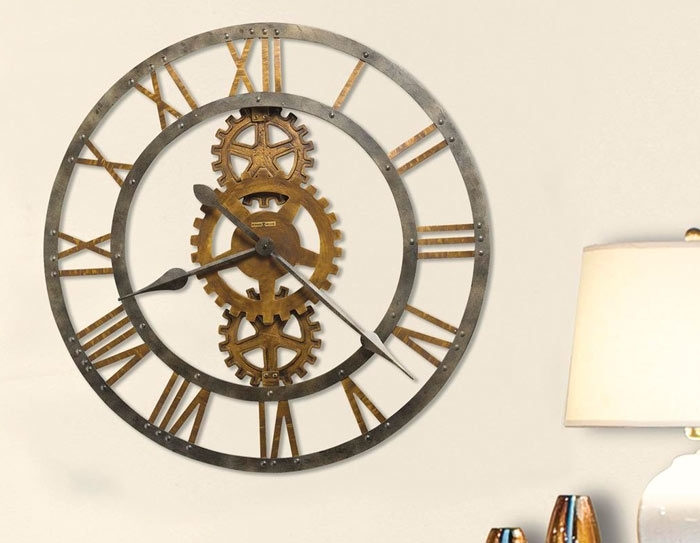 Whether you’re looking for a wall, mantle, alarm, desk, grandfather or other type of floor clock, Hodgson light and Log has it. 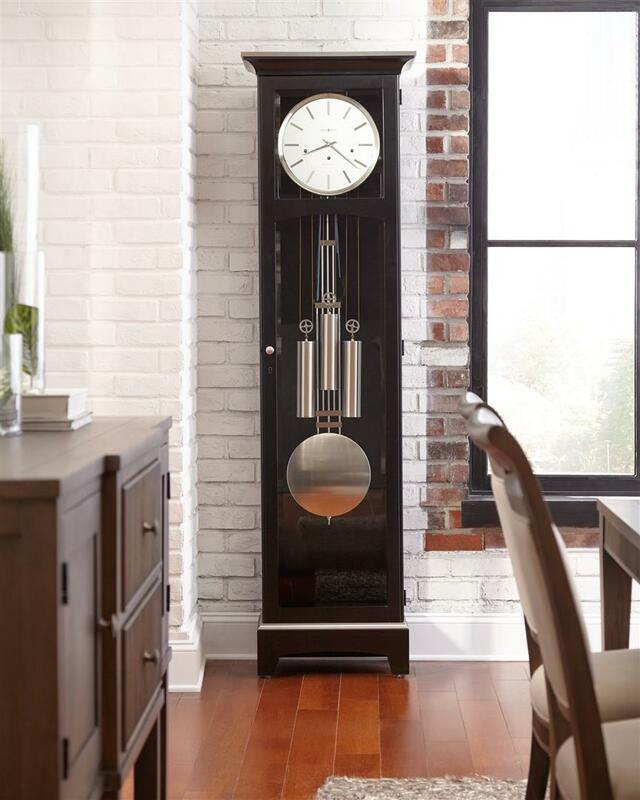 If you do not find a decorative clock in our showroom that you love, we would be happy to special order one from Howard Miller’s catalog. 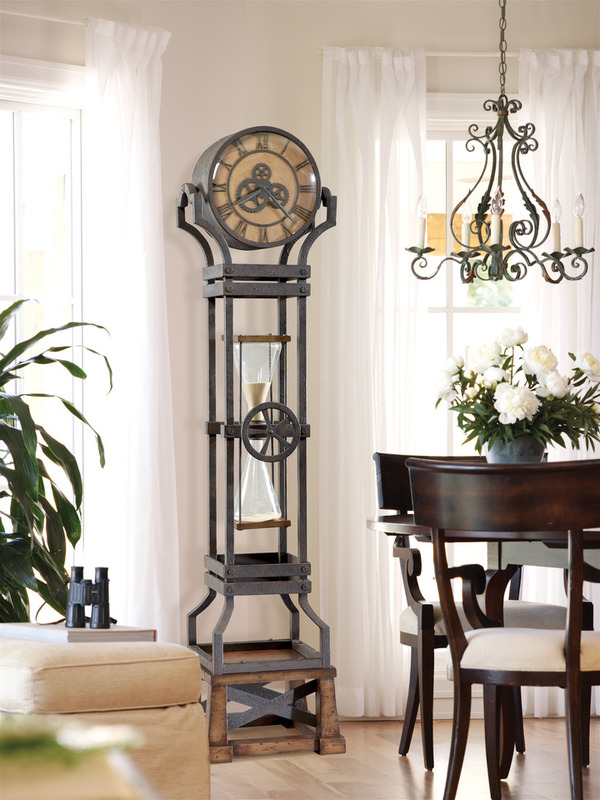 Nothing completes a room like the addition of a gorgeous, expertly shaped grandfather clock. 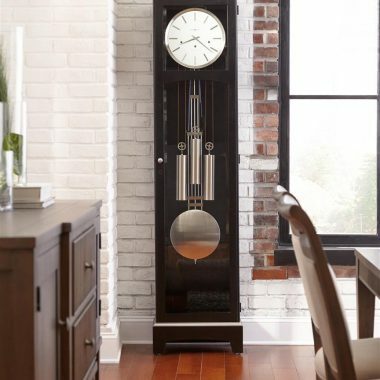 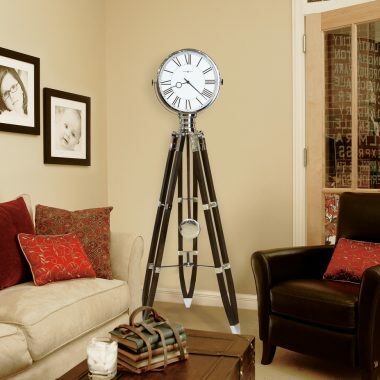 The traditional look and design of a grandfather clock will always be a favorite; however, we have many more modern looking floor clocks for you to see in our showroom. 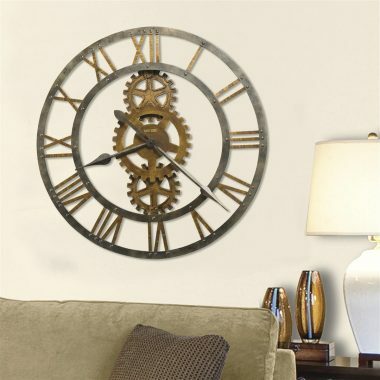 A wall clock is a great way to take up space on your wall and keep you on time. We carry a large variety of uniquely shaped and designed clocks that are sure to add personality and flair to your home décor. 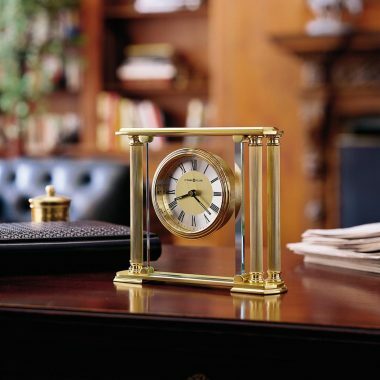 Call them what you will – desk, mantle, or tabletop clocks are an inexpensive way to stylize your home. Available in corded and battery-powered varieties, desk clocks can work in every room of your home. 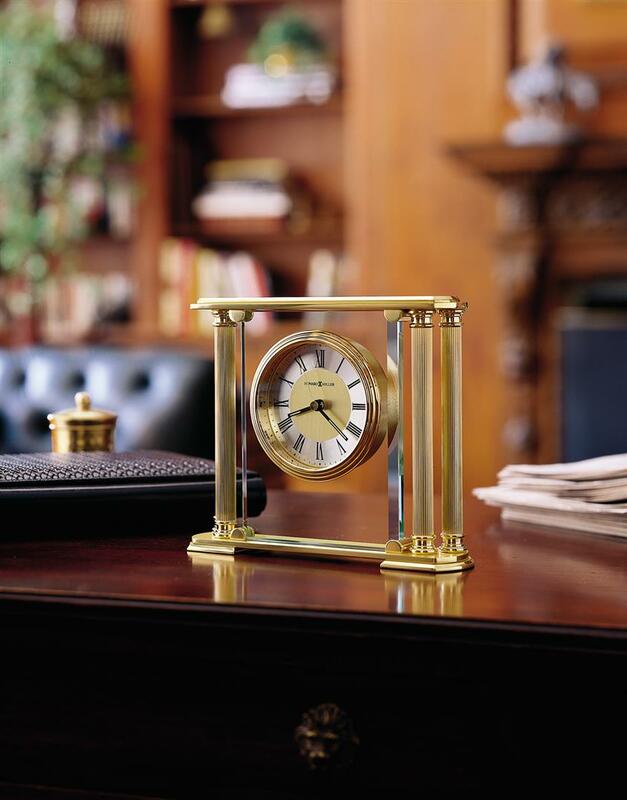 Take a look at our manufactures websites. 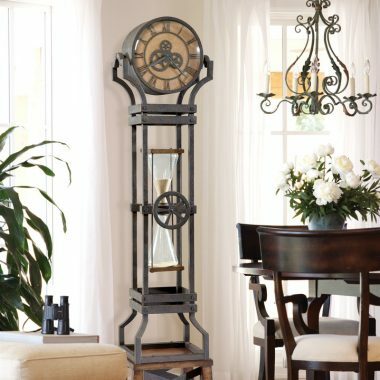 Make a wish list and we will be happy to order if we do not already have it in stock.